Cute Kitten. Cute Kitten. 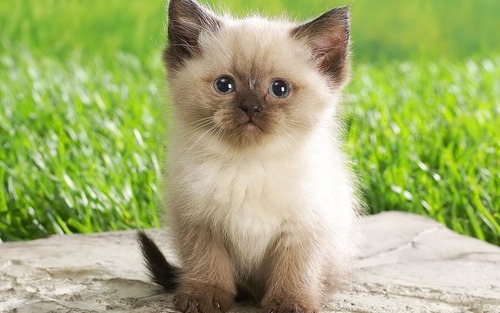 HD Wallpaper and background images in the बिल्ली के बच्चे club tagged: cute kitten wallpaper image.